VRS Technologies have been offering professional services for the entire sound systems in Dubai, UAE, for your entire events and ensuring that the event turns out to be the successful event. 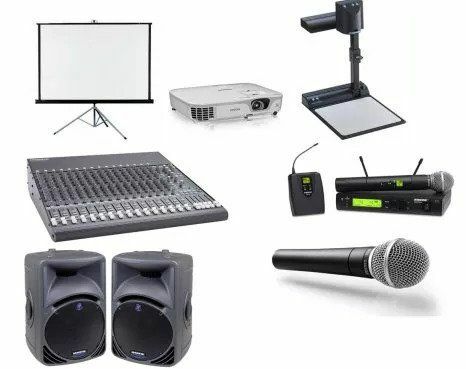 VRS Technologies constantly understands the customer in reference to their budget constraints and offers them the rental solution for both wired and wireless microphones, amplifiers and speakers. As a matter of fact, the audio and visual system has been proven to be the most effective with reference to fulfilling the expectations of the customers on par with the different event plans. Our exclusive range of sound system rental services in Dubai, UAE is ideal for all types of events such as the music concerts, wedding receptions, corporate dinners, etc. we further ensure that with our range of services we make the event a grand success. 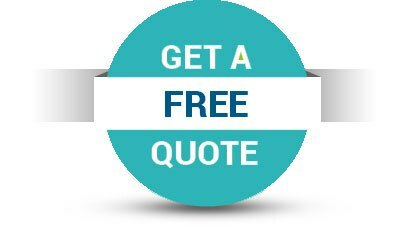 Our range of Sound systems lease is designed in such a way that it serves for the highest quality performance, further, the entire range of audio equipment’s is thoroughly checked and tested routinely by our audio technicians before being hired out to the customers for their use. We are the preferred vendors for many corporate companies as we constantly maintain our range of audio systems to bring about optimum performance all the time. We are always committed to providing a high-quality sound system, further, VRS takes its pride in suggesting and also proceeding with the setting up and installing the sound system at the events. With the emergence of digital technologies, the audio tools have also seen evolving in the current trend. Multitudes of the companies are executing certain tools such as the projectors, interactive whiteboards, Mp3 players, digital screens and much more. VRS has always been on a threshold in having these tools in-house and we constantly update ourselves with the growing market trends and offer the customers with premium services. Our exclusive range of audiovisual systems on the hiring basis has always ensured the customers with excellent presentation of their products to their prospective audience. VRS has been incorporated with a few international brands who are pioneers in a few audio-visual equipment further enhance the quality of the audiovisual which remains as the testimony of the success in the events. The corporate presentations have always enhanced the efficacy of our work towards renting out the excellent audiovisual systems. Towards this endeavor, we have partnered ourselves with some international partners who are pioneers in sound systems; this strategic partnership has always enhanced with premium services that we render to our customers. If you are looking forward to sound system equipment’s for your corporate event, do bank on us and call us on +971-55-5182748/052-7468085. Our service teams provide the required sound system equipment and ensure that you get hold of the best sound equipment at your disposal.